…but if you keep up with them, then you know they’re quick to shut down any false statements that come out about them. 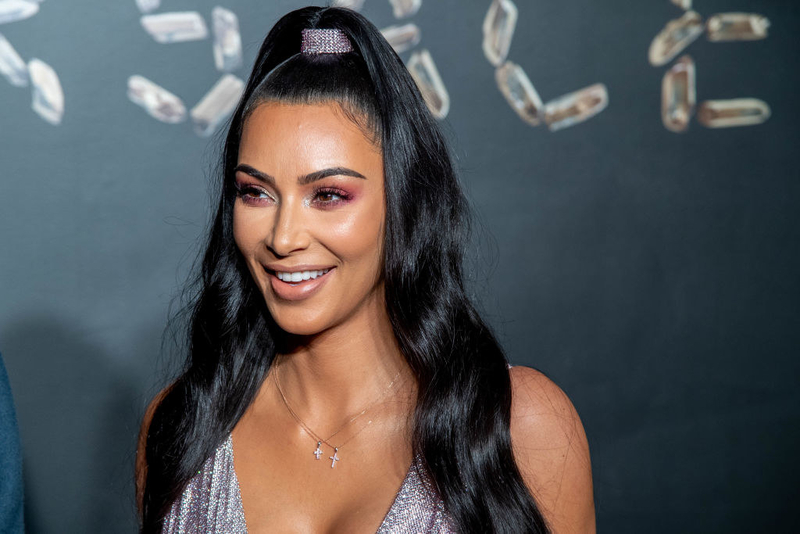 During a Master Class with her longtime makeup artist Mario Dedivanovic on Feb. 9, Kim addressed a certain rumor she’s heard over the years — that she’s had a nose job. So, why does her nose look so different? Makeup! While applying her makeup, Mario explained to the sea of aspiring makeup artists in the audience that he tries to hide the bump on Kim’s nose by using a nose contouring technique. But fans aren’t the only ones who have noticed a difference in her nose. Kim also admitted to seeing a change in her facial features in various photos. So, in other words, makeup is magic!